Do you think dogs rule? Or are you a cat person? 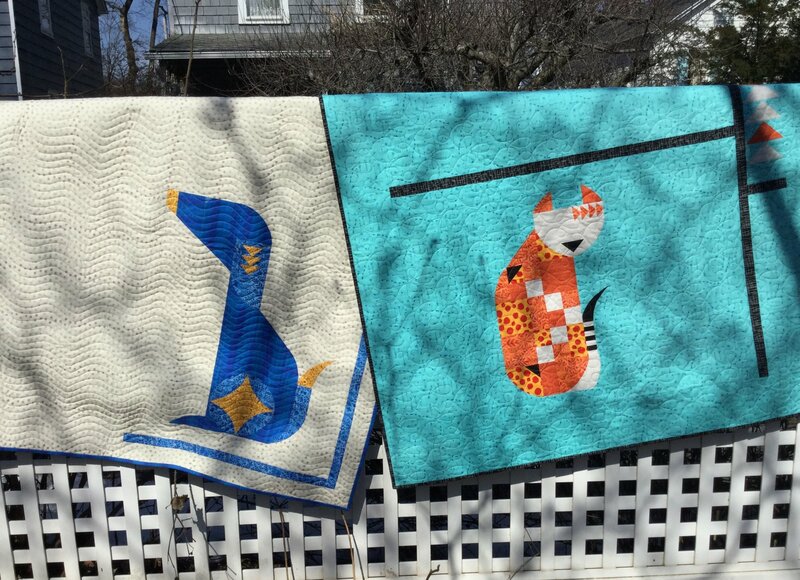 It doesn't matter, because Kaye is teaching two quilts in one class - one for dog lovers, the other for cat people. Make one of the adorable quilts in honor of your preferred pet using the quick curve ruler. Let's see who's the better human: dog lovers or cat people!